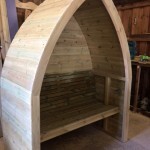 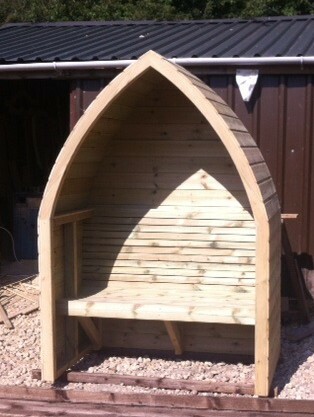 Prices start from £275 for the Arched Roof style and from £325 for the Boat style. 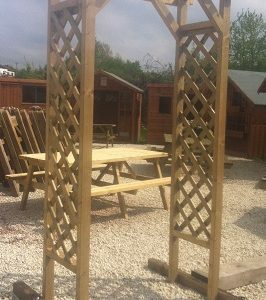 Please call 01924 374 953 for further details. 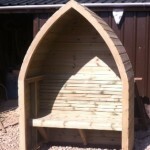 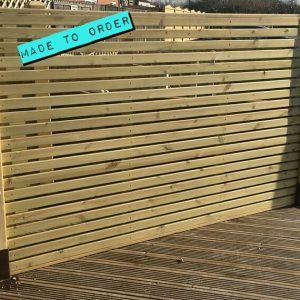 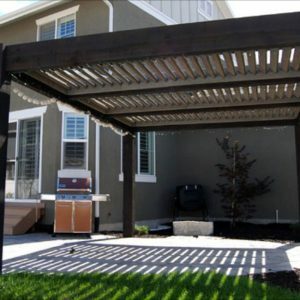 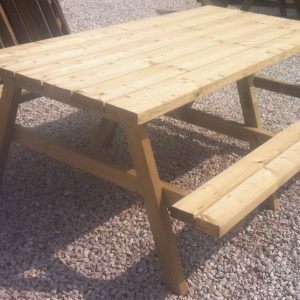 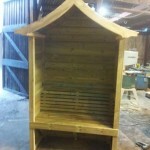 Our arbours are custom made by our skilled joiner and made to suit your specifications.